You are here: Home / Entertainment / James Bond: The steam won’t die anytime soon! James Bond is more than just a name. It is something that means so much more to film fanatics and fans of the character across the world. Daniel Craig is the current bond but the series has derailed from the original novels written by Ian Fleming. When Fleming originally wrote the Bond novels they were a huge hit and filmmakers were right in making them into movies. These movies would go on to become blockbusters with a few exceptions. 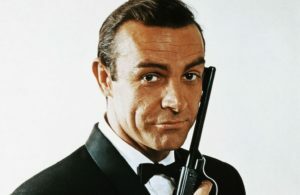 Sean Connery was the first ever actor to play the character of James Bond on the big screen. He made justice to the character would be an understatement. He was as a charismatic man and he perfectly pulled off the role as is evident from his Bond films which aren’t boring or monotonous even now. Sean Connery being the first Bond, is still remembered for his roles in the movies and appreciated for them. George Lazenby followed Sean with “On Her Majesty’s Secret Service”. The movie, however, was subpar at best and the actor could not give life to the enigmatic character of James Bond. Connery was roped in for yet another movie after Lazenby after which he retired for good. Next came Roger Moore. Sir Roger Moore is by far one of the best actors to portray the character on the big screen. However popular he was before donning the role of Bond in 1973, he became even more popular with the release of “Live and Let Die”. 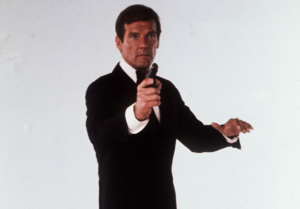 Sir Roger Moore gave us some of the classic Bond films such as “The Spy who loved me” and “Moonraker”. The Bond movies in those times were notable because of the eye-to-detail and the selection of cast which left the characters in your mind long after you came out of the theaters. One such character was “Jaws”. This giant of a man was the villain’s goon in both of the aforementioned movies and created nothing but awe on the big screen. The villains of the Bond movies were also key to the success of the films. It did not matter how suave James Bond was, he needed to have a worthy villain to battle with and win against. You may also like: Oldest James Bond Roger Moore is no more! 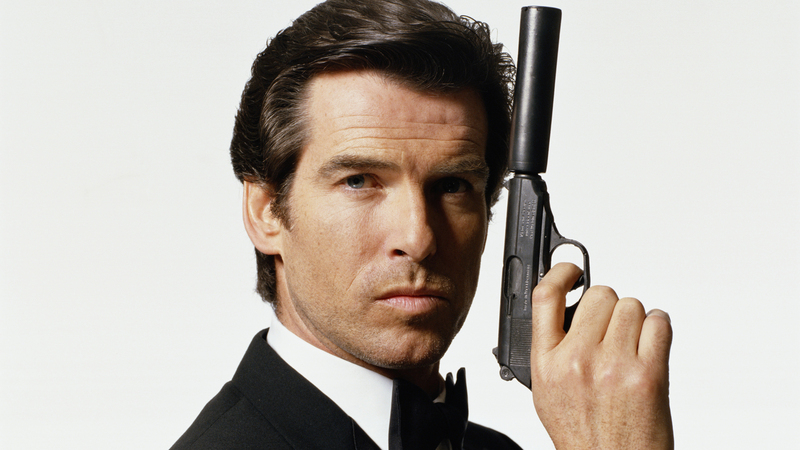 In this respect, Pierce Brosnan’s Bond had some amazing villains. 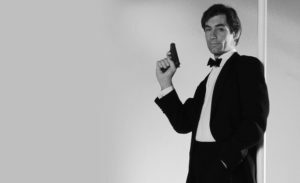 Pierce Brosnan played Bond after Timothy Dalton donned the cap in just two movies. Pierce Brosnan’s time of playing the role was much followed after by people of all ages as they were coming after the turn of the century. With Daniel Craig now, the film series has hit records never thought can be achieved. Why the James Bond character is timeless! Be it the incredibly beautiful women who are at Bond’s side in each movie or the stunning cars, mostly Aston Martin’s, on display; James Bond never fails to impress as a movie. It also helps that all the official Bond movies are produced with the help of Eon Productions. Eon Productions has been backstage for all the Bond movies beginning from Dr.No in 1961 to Spectre with Daniel Craig now. With Spectre, the team hopes to recreate the timeless classics and make it big in the box-office. Daniel Craig’s previous movie, Skyfall earned a whopping $1.1 Billion dollars at the box office almost doubling the earnings of Daniel’s movie before Skyfall, Casino Royale. It is clear that James Bond isn’t going away anytime soon. 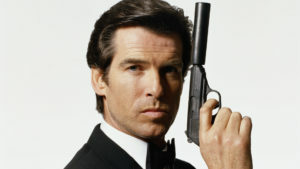 So what does make Bond special? Is it the actors who play the character? Is it the talented directors who give us cracking movies? Or can it all be traced back to some amazing storylines by Ian Fleming? Let us know your opinion!